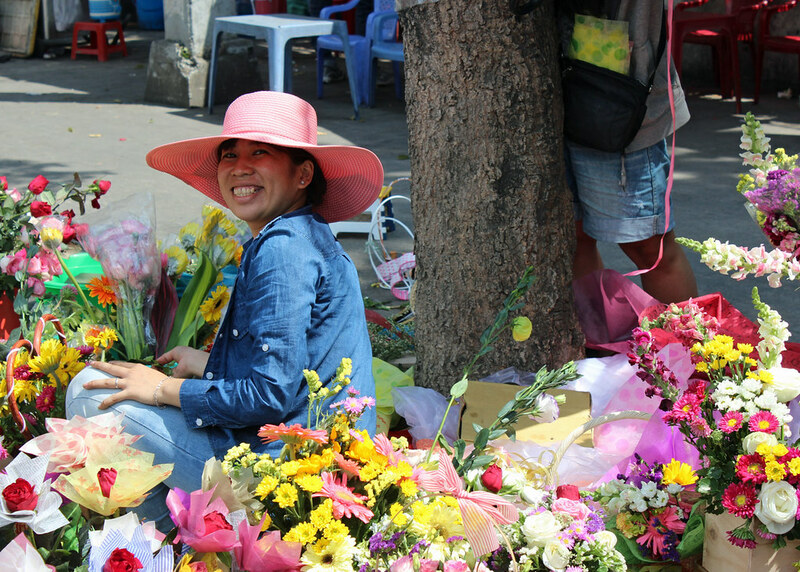 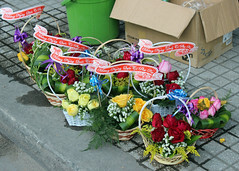 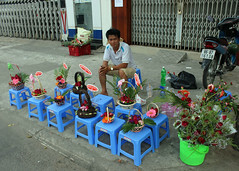 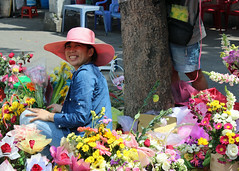 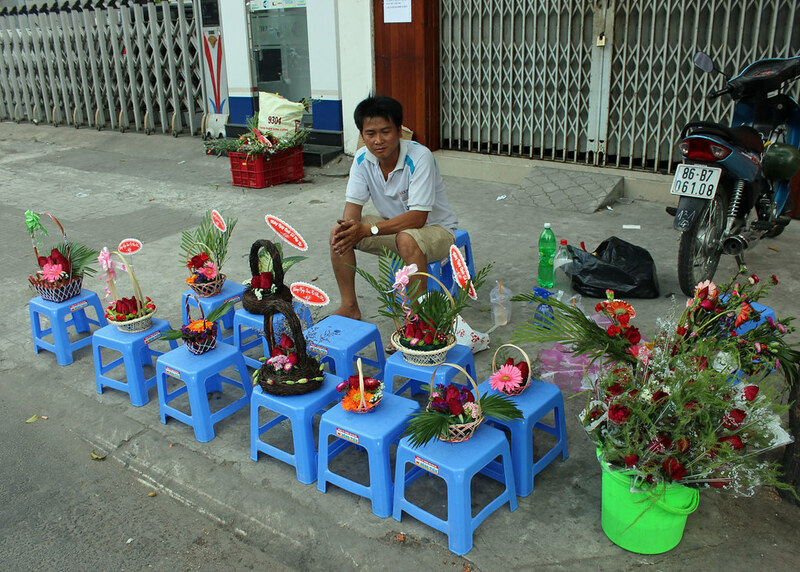 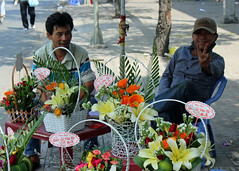 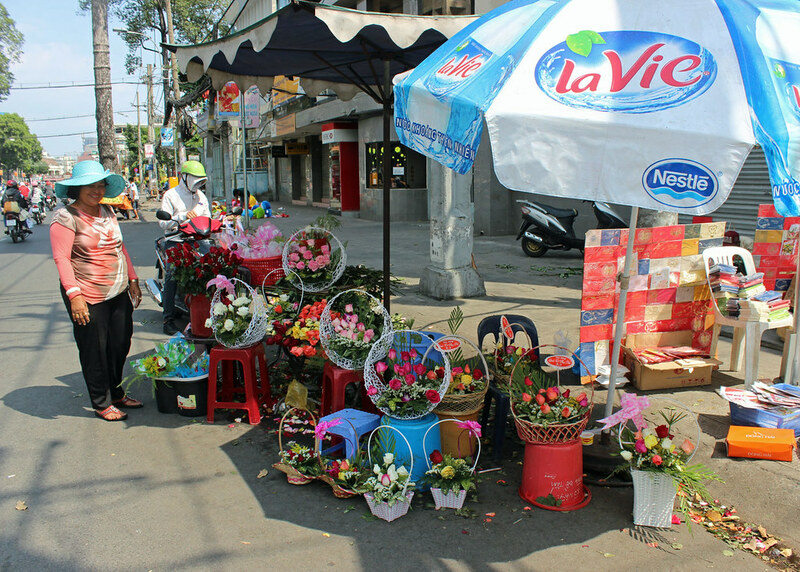 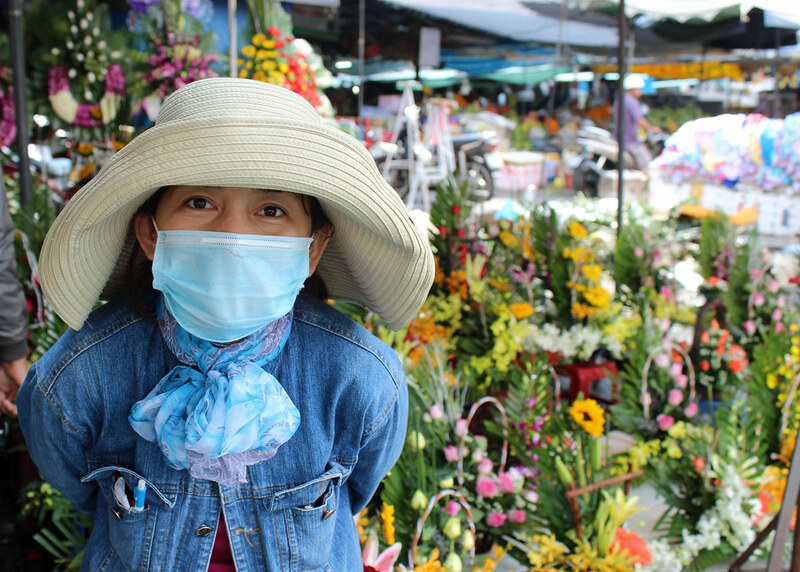 The vendors selling flowers and bouquets popped up along the streets throughout the country this past week in preparation for the International Women’s Day celebrated by Viet Nam on March 8. 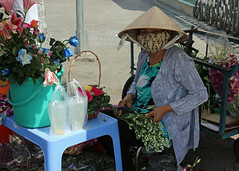 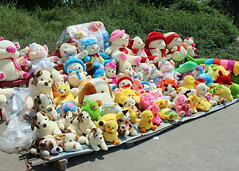 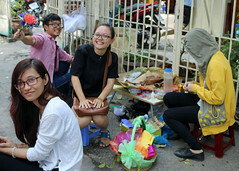 Move through the few pictures in the album below and then read on for some issues of the facing women in Viet Nam. 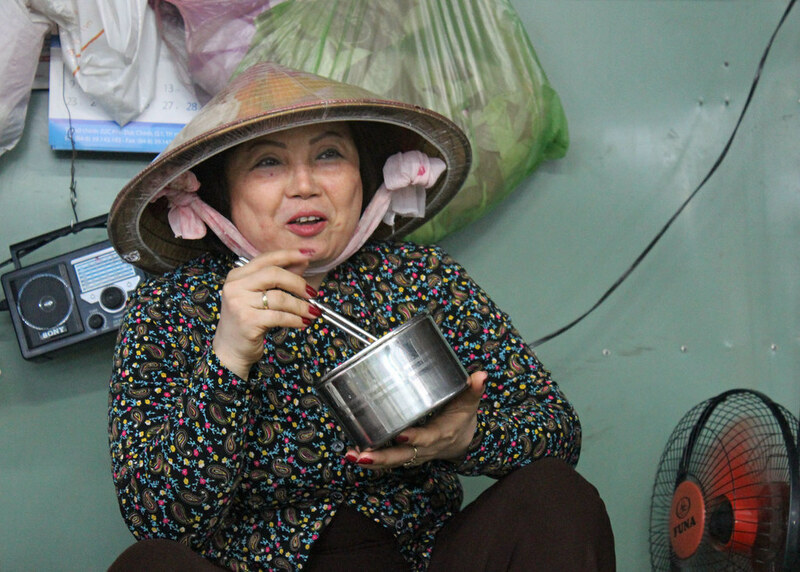 Recent decades have brought considerable advances for women in Viet Nam and in some areas they fare better than their counterparts in Southeast and East Asia. 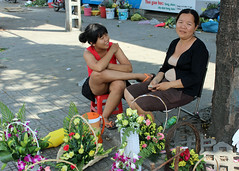 Sadly however there are many areas of concern for the women of Viet Nam that more than warrant our intercession. The reduced overall status of women in Viet Nam and their relative power level in society can be seen from several factors. 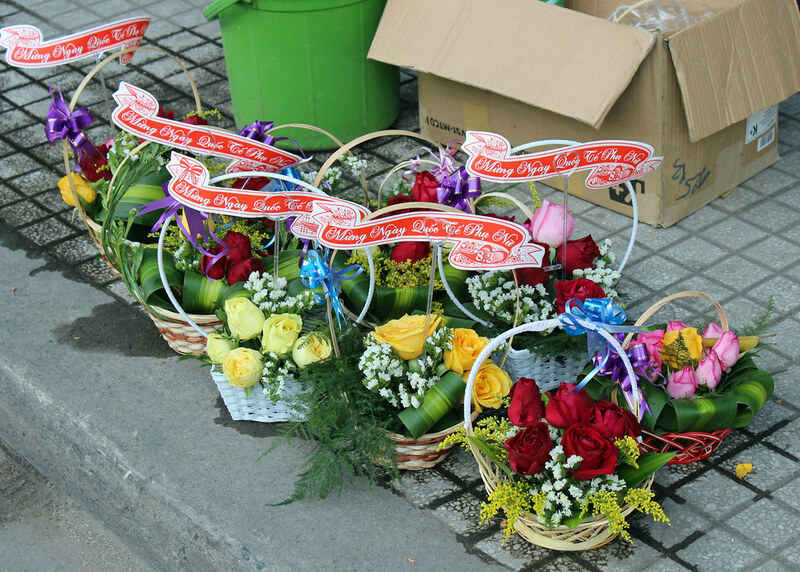 Real estate laws have changed to allow for private ownership of land use certificates but only a small percentage of families include the women’s names on such certificates. 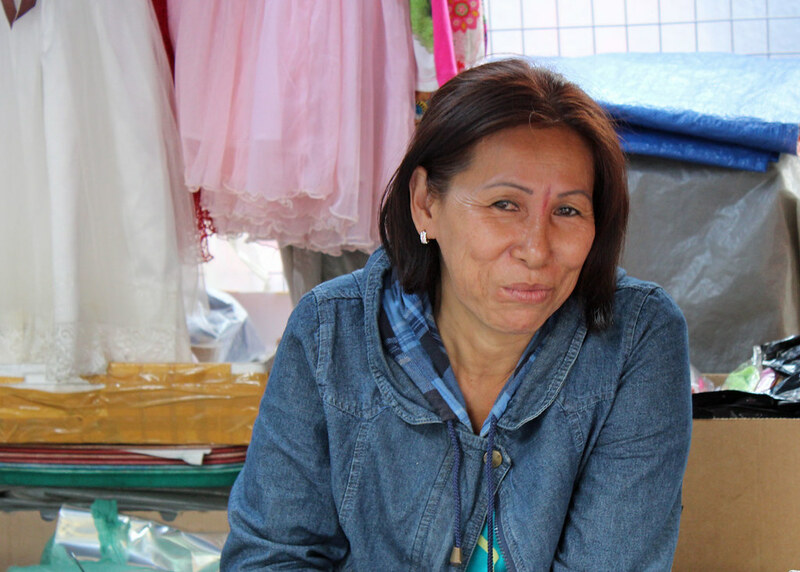 This greatly reduces the financial stability of women and prevents their access to credit. 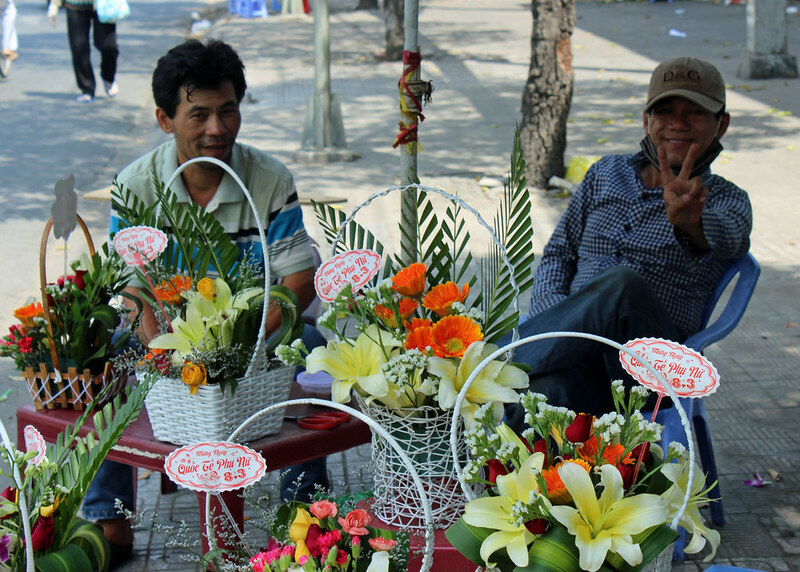 Education levels for women have steadily increased but employment opportunities remain more limited. 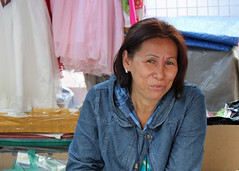 Income levels for women remain at only 75% that of their male counterparts. 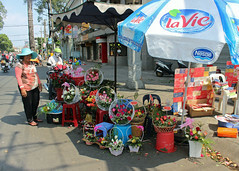 This lower perceived value of women can be further seen in the increasing ratio of male births over that of female births. 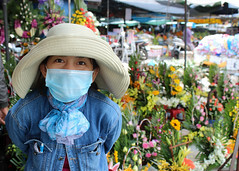 Finally, the level of violence against women and human trafficking raises our greatest concern. One recent study cites over 31% of married women reporting physical abuse from their husbands and over 50% reporting emotional abuse. 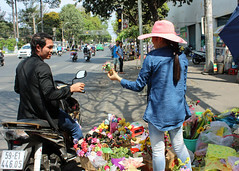 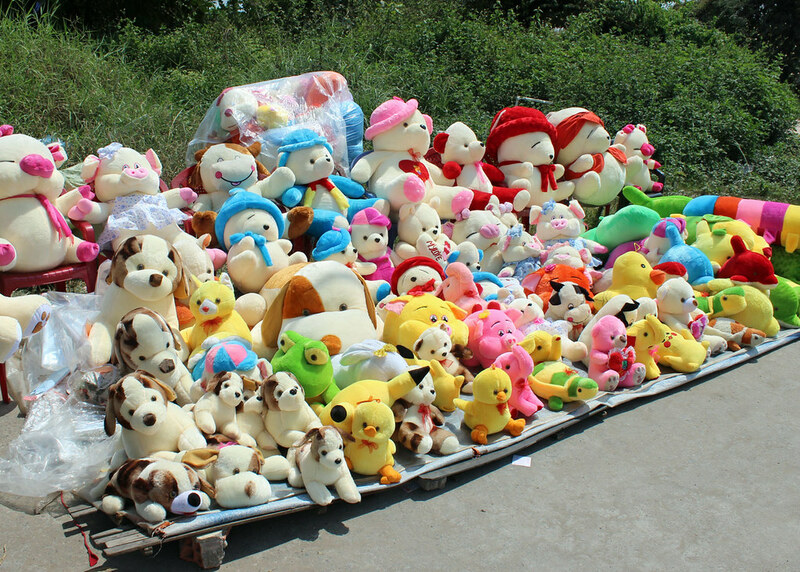 Statistics related to human trafficking in Viet Nam are difficult to come by but most sources indicate that the numbers are rising and that women being trafficked for forced marriages or sexual slavery are common. A majority of women trafficked for forced marriage and sexual slavery are taken to China first but may be moved to other countries later. Our response as Believers requires our prayer and our active engagement in proclaiming the Gospel of Jesus Christ among the peoples of Viet Nam that individuals might be transformed from darkness to light who will themselves in turn transform the society. 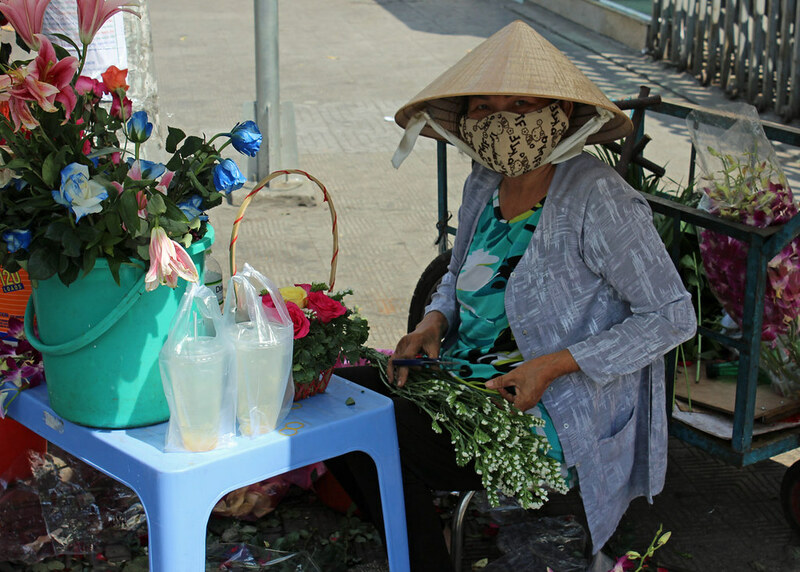 The women of, Viet Nam (as the men) are created in the image of God (Genesis 1:27) we must do all we can to bring these bright flowers to His love and His offer of salvation.